The rise of social media platforms has fundamentally changed the nature of political discourse. Never before have voters had such easy and immediate access to the political leaders who represent them, and never have political leaders had the ability to communicate so easily with voters without the filter of the media. While this increased connectivity has benefits for both voters and political leaders, it has also provided a platform for the less desirable elements of political discourse. The immediacy and anonymity of social media means that derogatory and abusive comments can be easily shared and spread, with little recourse. In this report, we illustrate and analyse the ways in which gender affects online political discourse, the impact that it has on female candidates and politicians, and what can be done to mitigate online harassment and abuse. 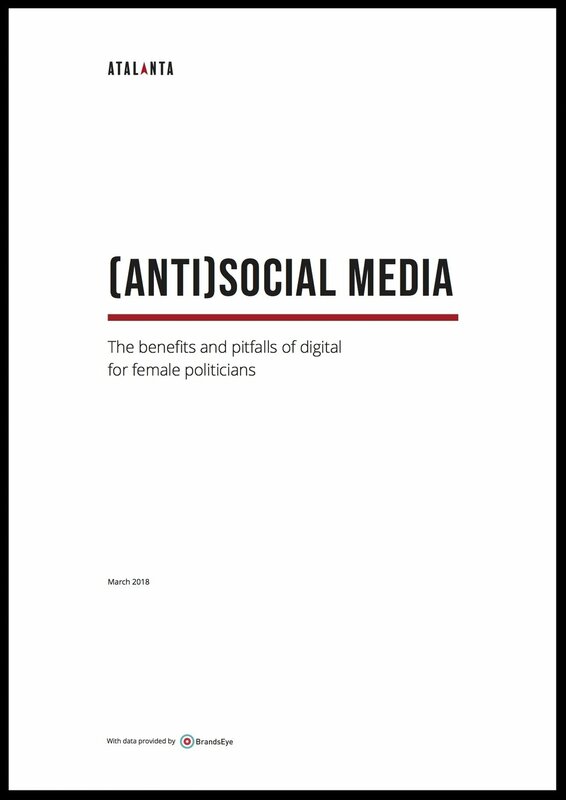 We also explore the ways that digital campaigning tactics can be beneficial to female political leaders, despite the downsides of engaging on social media. An increasing amount of energy and attention is being devoted to discussing gender inequality in politics. Recent revelations about widespread sexual harassment and abuse around the world (encapsulated in the #MeToo movement) have rightly prompted global outrage, even if they come as little surprise to female politicians and activists. Whether this outrage will usher in reforms that would make it easier for women to enter and succeed in politics remains to be seen, but momentum for change appears to be building. Meanwhile, for the first time in a decade, the gender gap has actually widened. Taking into account slowing progress on political equality, closing the political gender gap will take another 99 years. So, unless something changes, almost nobody alive today will see a world where men and women can enter and succeed in politics on an equal footing. How did we get here? And what can individual political leaders, countries, and organisations do to change the situation? Those are the questions addressed in this report, taking a look not just at the source of the problem, but at the potential solutions.